The Californians is in its final week and if you haven't seen the show now is your chance! 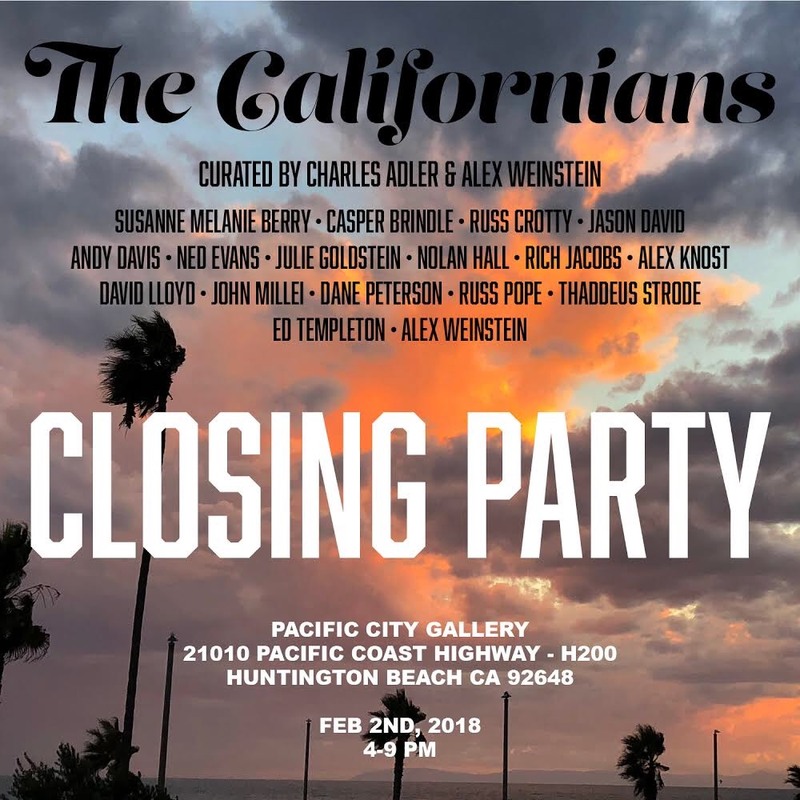 We are throwing a closing party this Saturday evening, February 2, 2019. Come join us for libations and good vibes all evening.